﻿ Tartan Completion’s Directional Drilling tools and Services, up-to-date, Flexible, and Reliable. In addition to manufacturing motors to handle all types of drilling applications, Tartan designs, builds and stocks all types of drilling accessories for virtually any rig operation, including Measurement While Drilling (MWD) Kits and Vibration Technology, to accommodate the directional drilling market. We continuously update and prove our designs to ensure we’re providing the latest, reliable technology to our customers. As a result, we have patented innovations to improve rate of penetration (ROP) and extend horizontal reach. Tartan also provides directional drilling services such as well design and planning, torque and drag (T&D) calculations and anti-collision software. 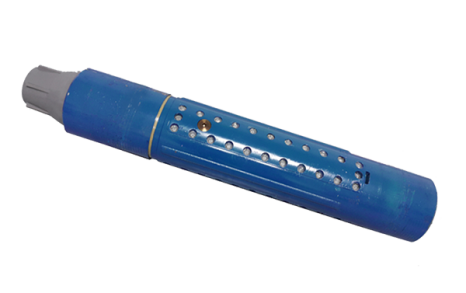 Get real-time downhole drilling measurements that transmits information to surface while drilling a well with Tartan’s Positive Pulse (MWD) tool. Substantially decrease tubular friction (wall contact forces) with our patented Pulse Generator (PG). Tartan’s At Bit Sub enables measurement of inclination and gamma count data approximately two feet behind the drill bit. Data is wirelessly transmitted around the downhole motor to the Electric Dipole System.